During the cold winter months, our hearing isn’t the first thing we often think to protect. Usually we just try to stay warm and dodge the cold or flu that often makes the rounds. But when it comes to hearing and the health of our ears, we can’t overlook the importance of prevention. In fact, keeping your ears warm is one easy way to stay healthy. 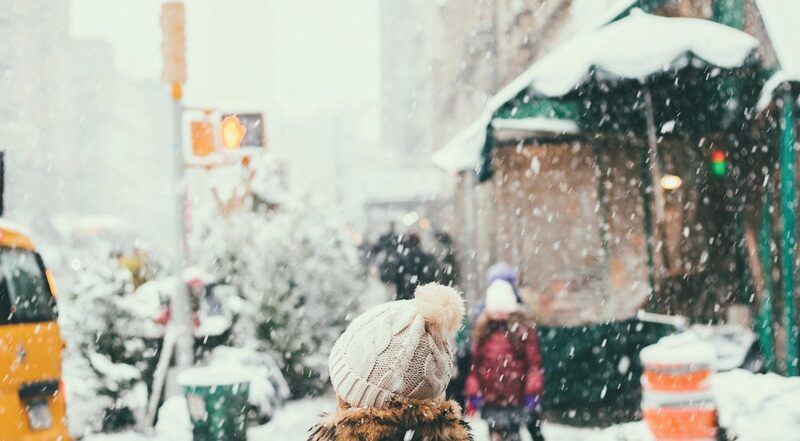 Wearing scarves, hats, and earmuffs can help keep your ears from getting too cold. By covering your ears, you can prevent the risk of exostosis. Exostosis is a condition caused by the inner ear being repeatedly exposed to the cold. This can lead to abnormal bony growths that cause blockages in the inner ear as the body is trying to protect itself from these uncomfortable temperatures. This is not common, and it is preventable. Just bundle up! Another thing you can do to promote healthy ears is to rest, recover, and heal if you get the cold, the flu, or an ear infection. Ear infections are more common in cold weather because the body circulates less blood. Keeping ears clean and dry is important so that germs, bacteria, and moisture don’t get trapped. If you feel things are getting blocked up, book an appointment with a doctor to have them cleaned up and checked out. If you wear hearing aids, its especially important to keep these clean and dry during the cold months. Wind, cold, rain, and extreme temperatures can wreak havoc on this technology, so have yours serviced if you experience trouble. Be sure to take them out regularly and follow the proper care instructions from the manufacturer. And finally, as we try to stay indoors to escape these awfully low temperatures, its smart to carry and use earplugs for things like indoor sport events, movies, and concerts you might be attending. Most of the symptoms and issues named here are preventable, meaning that if we take good care of what we’ve got, we’ll likely be hearing well into the future. While your friends at HEI are working hard on ways to restore hearing, the best method for healthy hearing is always prevention.